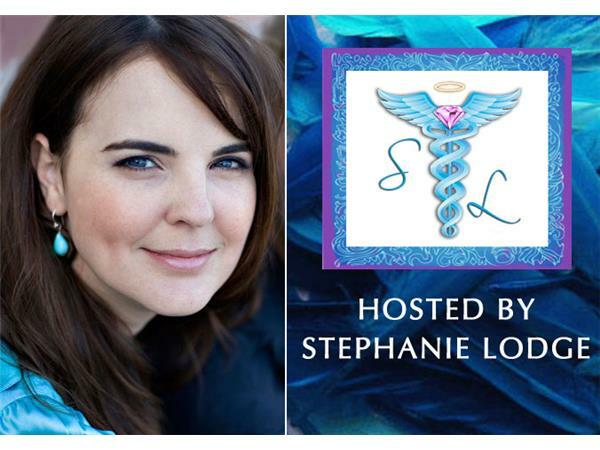 ON THIS EPISODE: Sheila and Marcus Gillette are co-authors of "The Soul Truth: A Guide to Inner Peace", and co-founders of The Theo Group, an organization dedicated to sharing the wisdom teachings of the twelve archangels collectively known as THEO who are guiding humanity during this unprecedented shift to a higher state of consciousness. Marcus and Sheila host the live call in talk show “Ask THEO Live”, one of the most downloaded shows in internet radio history; where callers from around the world speak live with THEO. They also share THEO's wisdom through public THEO experiences, and television and radio appearances worldwide. 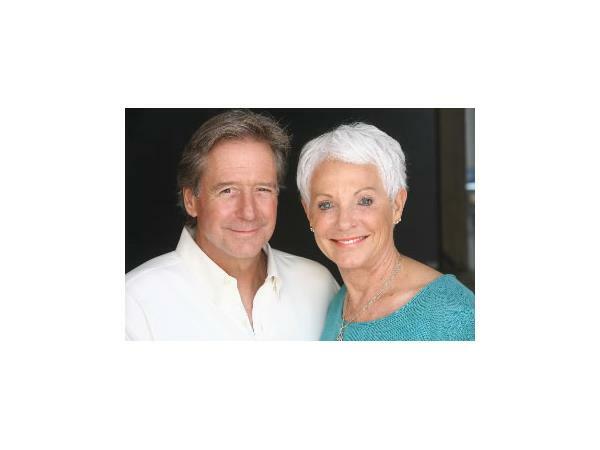 Additionally, Sheila is the author of the ground breaking book “The Fifth Dimension: Channels to a New Reality”. You can learn more about them at AskTHEO.com. 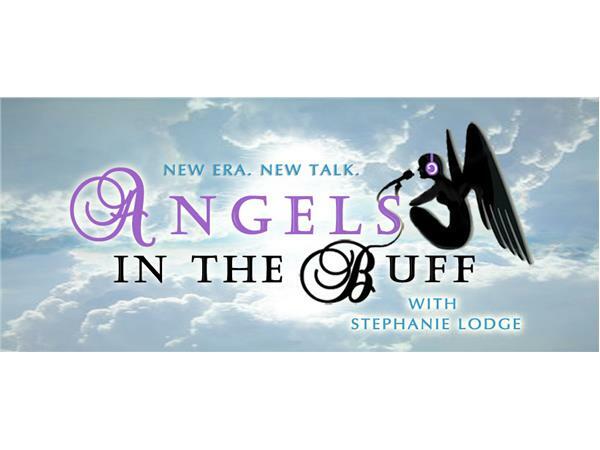 Produced and Hosted by Stephanie Lodge. Music and voiceover: Jason Michael Henson.